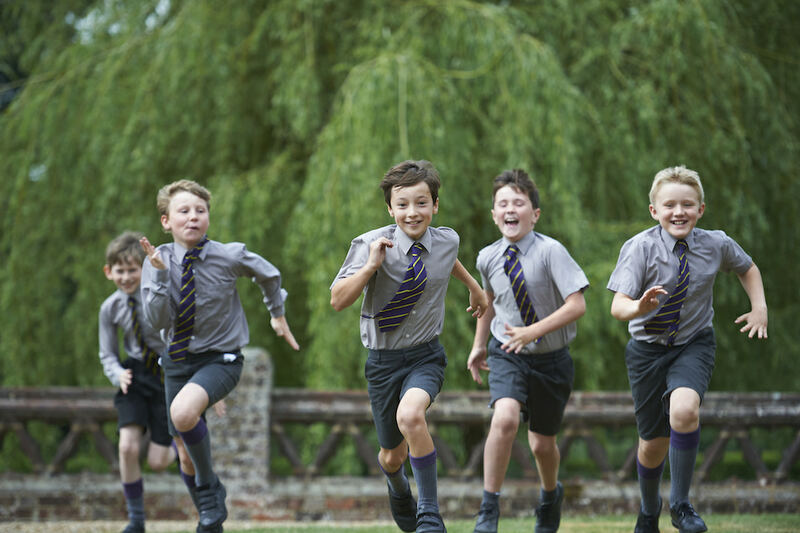 This independent boys’ prep school has a prime spot in leafy Harpenden, with 20 acres to call its own and bordering the vast green space of Aldwickbury Park Golf Club. 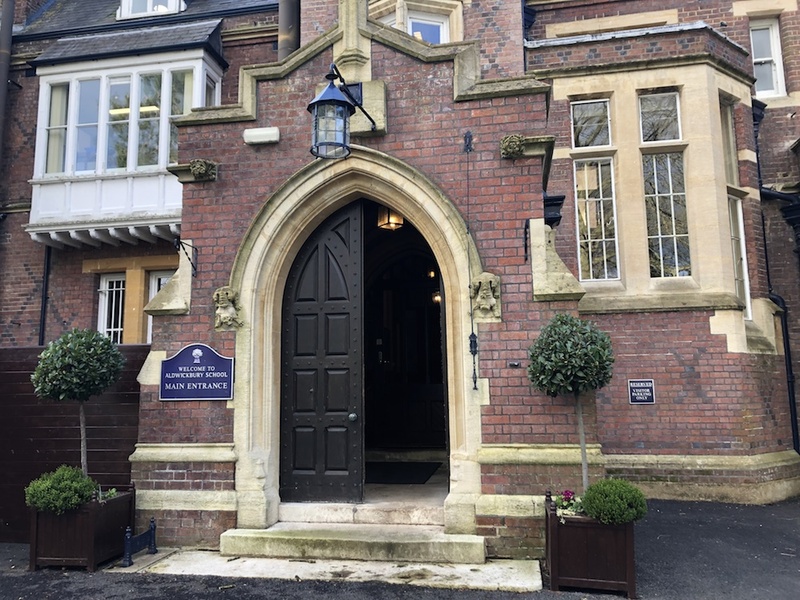 My first impressions of Aldwickbury, with its rather grand entrance (just look at those gothic doors!) – would this be a stuffy old-fashioned boys’ school? – were immediately eschewed once I was warmly greeted by the Headmaster, Mr Vernon Hales. With his own brand of boyish enthusiasm, he quickly swept me off for a tour – more on him later. There are 380 pupils, the vast majority of whom live in or near the prime commuter hotspots of Harpenden and St Albans. 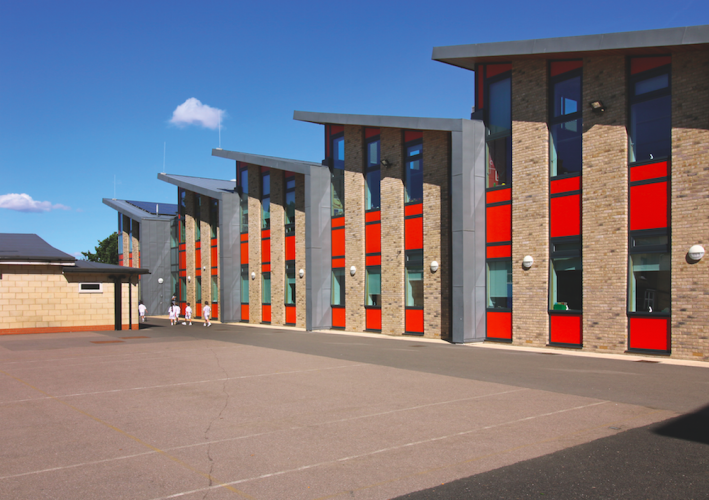 Many London-based families have choosen Aldwickbury and upped sticks retrospectively, which says a lot for the reputation of the school. 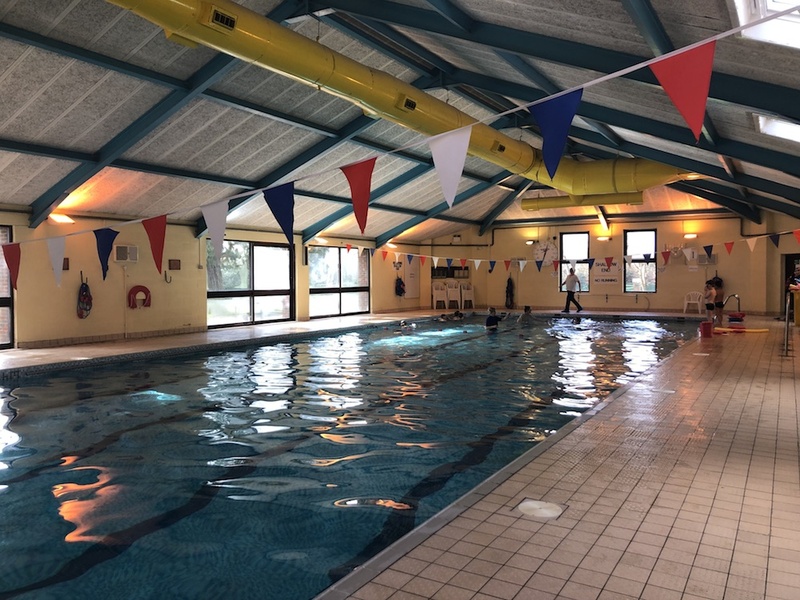 Alwickbury also works with other local schools like St Hilda’s and St Albans to try and tally up holiday dates and car pools for parents of boys with siblings there. The three-form entry system means that there’s a nice average class size of 15-16 boys. Admission at Reception is first come, first served, and while it’s not strictly a selective school, there are assessments for those entering in subsequent years, which may become competitive if places are limited. The school building might be very traditional, but it feels refreshingly light and non-intimidating, devoid of the dark corners that you might expect to find in an old building. 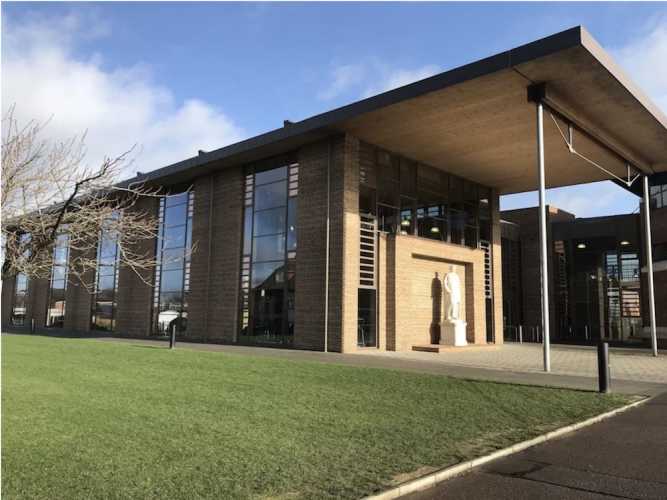 Since Mr Hales joined there have been ongoing developments to the facilities and the school has employed an architect to really make the most of the spaces available. 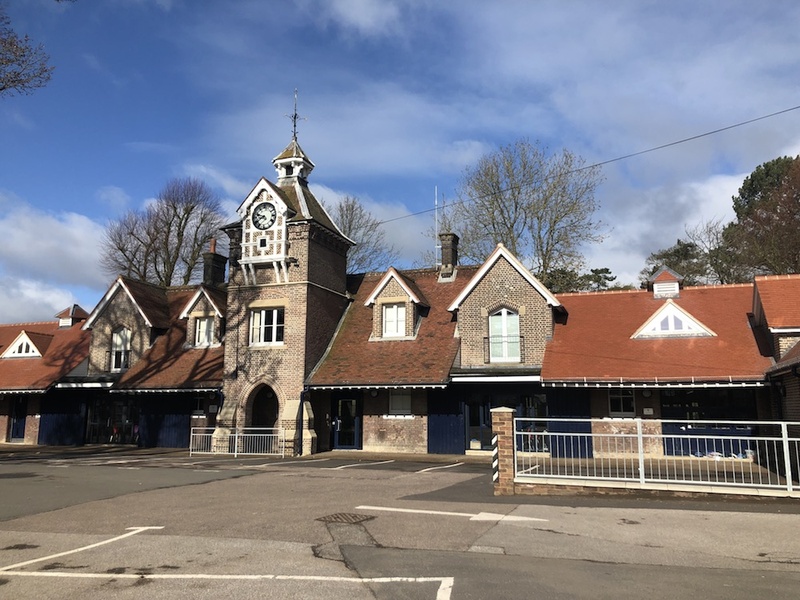 The best example of this is the Coach House, which was updated in 2016 to house the new art and D&T workshop spaces as well as some classrooms. They are modern and useful spaces in a traditional setting. 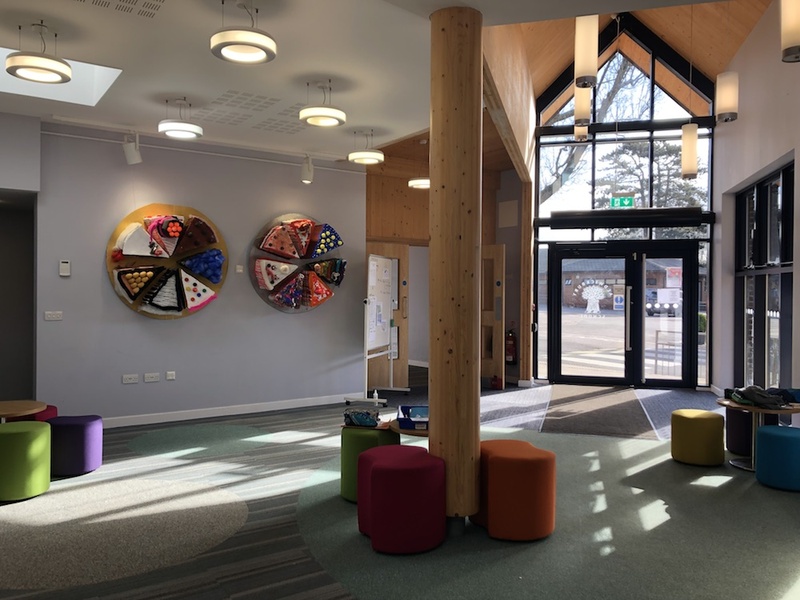 There’s also a bright and modern junior school block (again, with the architect’s stamp all over it), with a fabulous entrance area used for breakaway group work and reading. This is also handily located for drop off, right by the car park at the heart of the school. 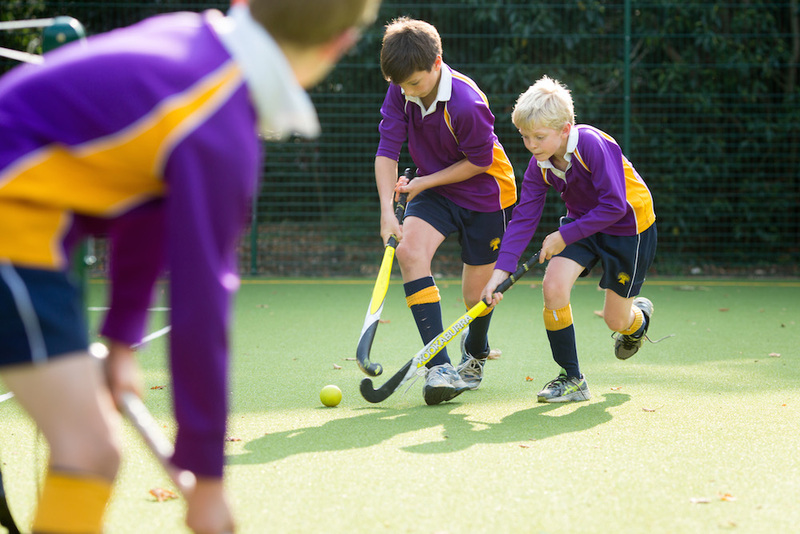 Sport is big at Aldwickbury and it’s got the facilities to show for it: two playing fields, four tennis courts, an Astro turf pitch, and a 25m indoor pool. 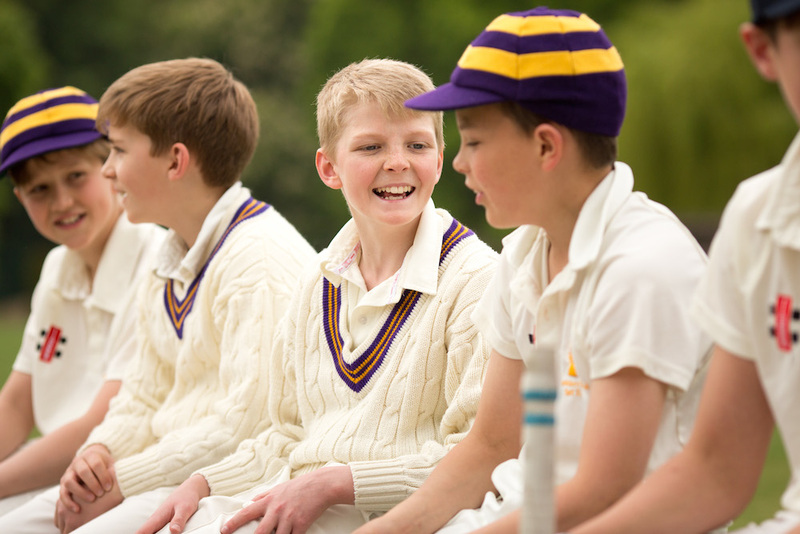 At the end of last summer the cricket square was re-laid for the first time in the school’s history and the boys are also enjoying the use of their new changing rooms. There are plans in the pipeline for a brand new sports hall, but the timeline is TBC – watch this space. 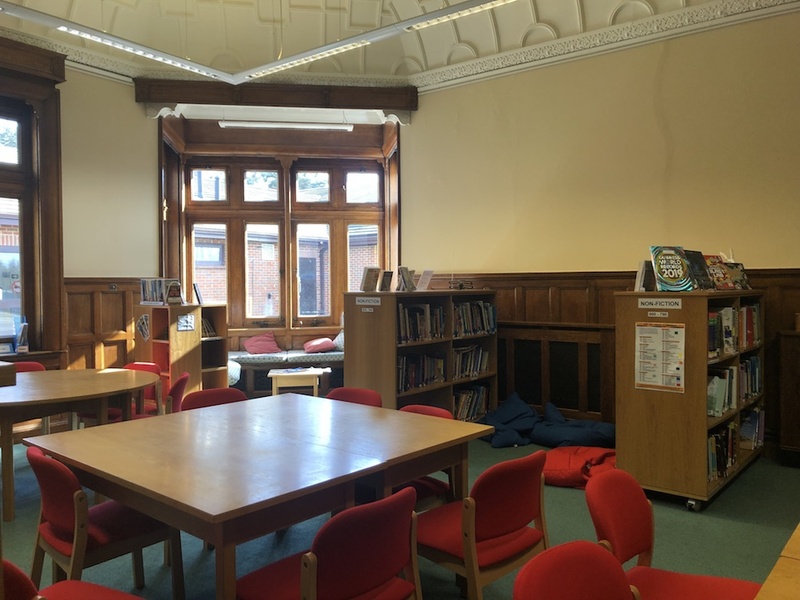 There’s a lovely library in a really traditional but warm and sunny room (detect a theme here?) 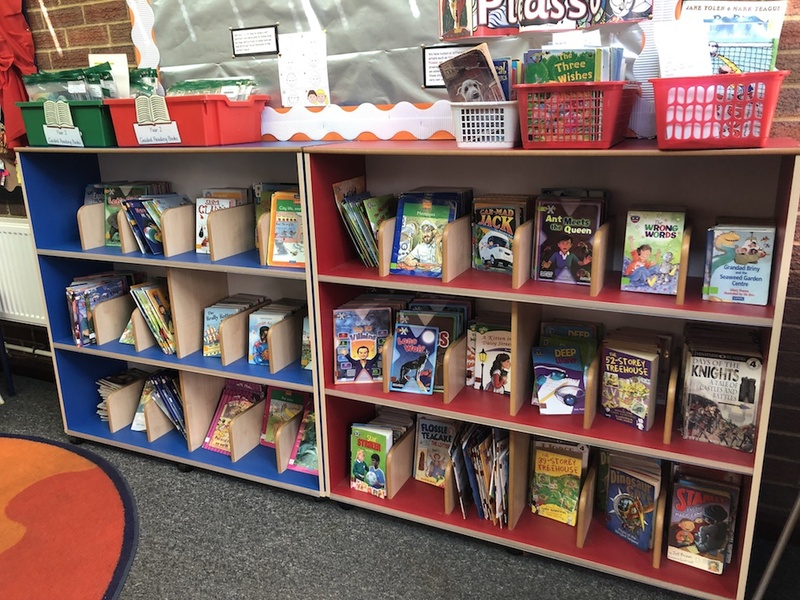 The staff make sure that the boys choose fiction as well as non-fiction books to read, and they also run Reading Labs, where Year 8s listen to the younger boys reading and write notes on how they’ve done. Apparently the ones who benefitted from the scheme themselves are always the first to volunteer. 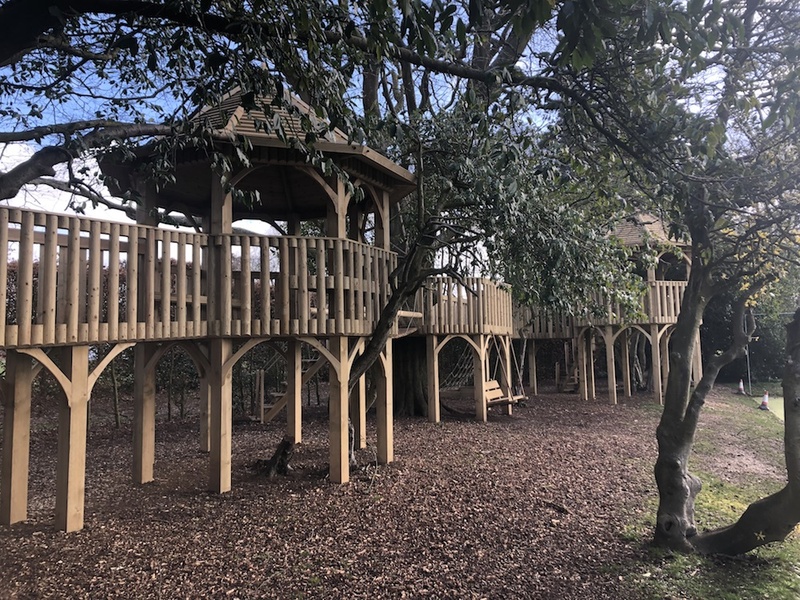 The cherry on the cake is the amazing tree house which has a series of viewing platforms connected by bridges with swings and rope ladders underneath! Built last October with funds donated by Aldwickbury Friends Association (AFA), it’s been a huuuge hit with the boys. Specialist teaching is faded in gradually from age four, then all boys are subject taught from Year 5 onwards. 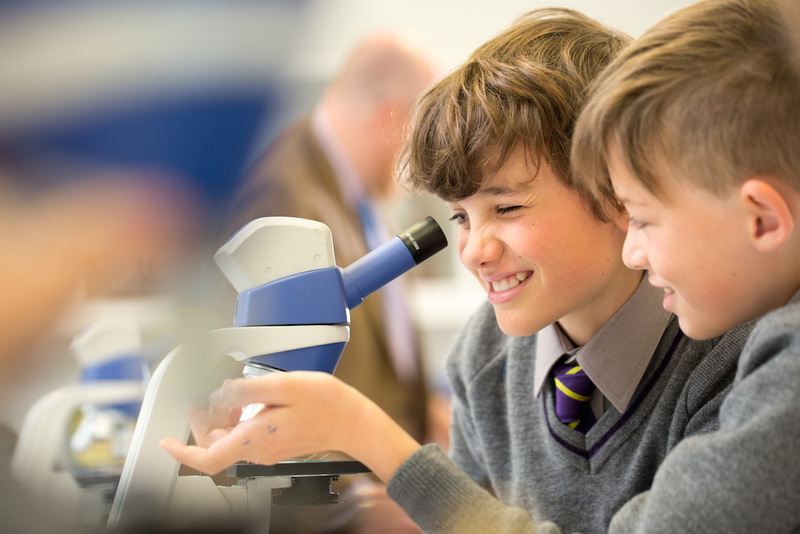 Setting starts from Year 6 but there’s no strict pattern at Aldwickbury – each cohort is assessed separately. Some parents aren’t a fan of this method, but it puts the boys’ individual needs first, so it’s really a matter of personal preference. French is taught from Year 1, and Latin from Year 6, which gives the boys a good grounding for moving on to their next schools. From Year 5 the boys use the science labs. Recent projects have included making smoke bombs – no need to check those fire alarms then! – and, as it was British Science Week during my visit the parents were invited to come in and build rockets with the boys, then see who could launch theirs the highest. I wasn’t quite sure who was leading who, but everyone looked like they were having fun. 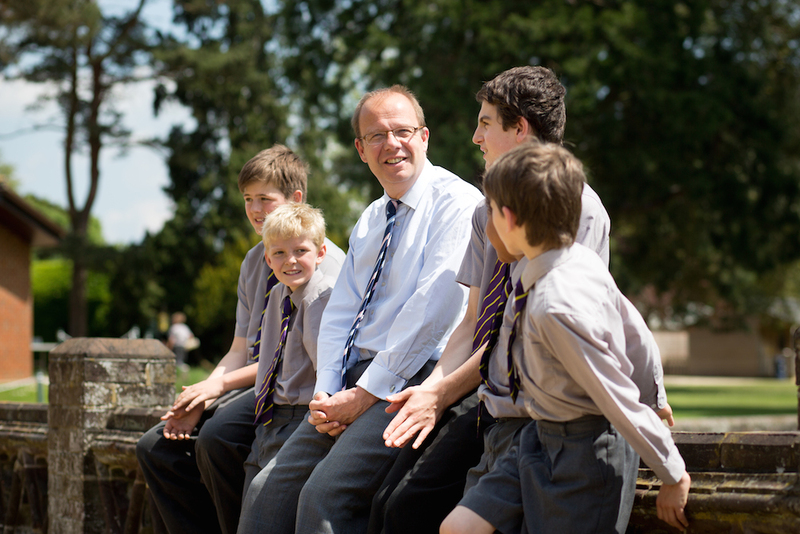 Vernon Hales has been Headmaster here for 16 years and it’s safe to say that in his 30-year career of teaching in boys’ schools and with two sons of his own, he really knows boys! Mr Hales is instantly warm with not an ounce of pretension in his manner. He really cares and not just about his own boys but about the idea of education for all, too. He couldn’t be more enthusiastic about Aldwickbury’s new partnership with an Academy Trust in Luton to help to enhance the links between state and independent schools. But this isn’t just about sharing what they’ve got with others. It also helps Alwickbury boys to appreciate how lucky they are, too. So far they’ve invited academy students to a hockey workshop with an international coach, run Latin sessions with some of Aldwickbury’s strongest language students and brought in children’s authors for writing groups. 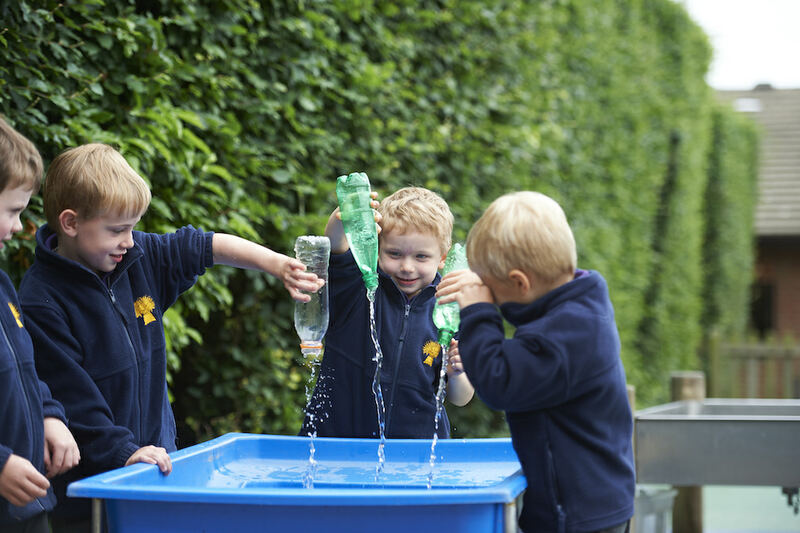 In its own self-contained area the pre-prep building is for boys aged 4-7. There are class sizes of 12-13 boys and the lessons are a mix of teacher-led and child-led learning. There’s no identikit-type teaching here. 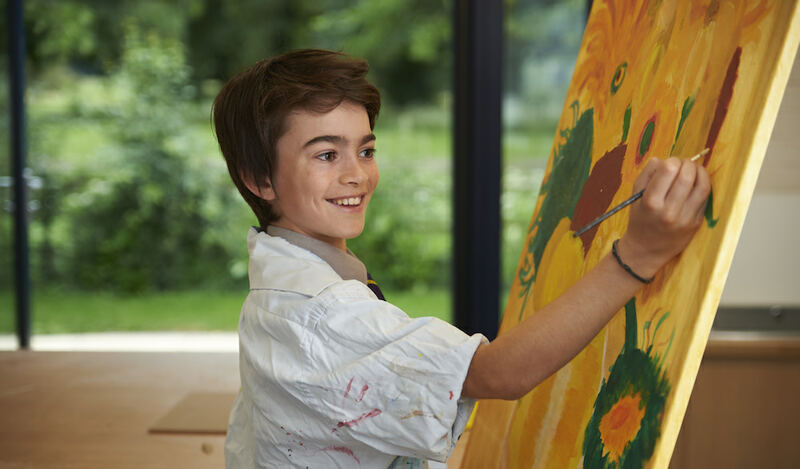 Alwickbury encourages boys to produce individual work, which is noticable in the displays of art and project work on the walls. Each Reception class has a teacher and a TA. 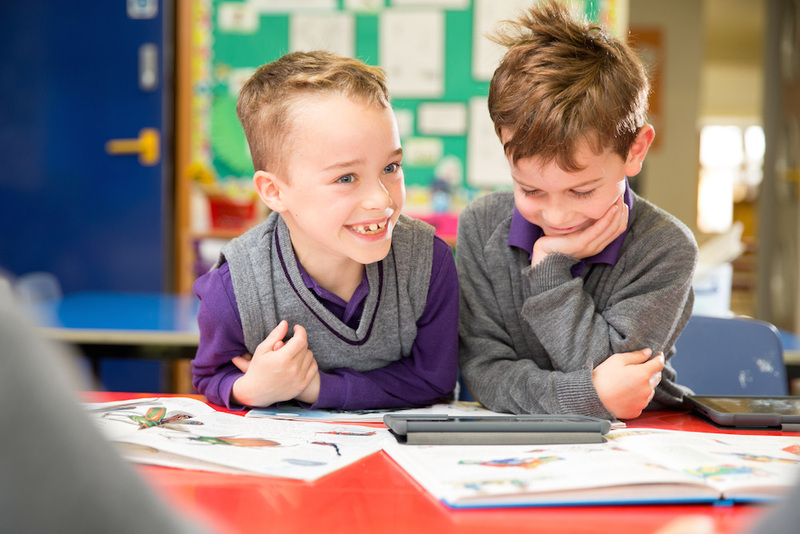 There’s a big emphasis on language, communication, literacy and listening in the early years, and all the boys are given books to take home for reading – they are able to choose books (within their level) as they move up through pre-prep from their own mini libraby, and they also use the main school library too. The boys learn music, drama, French, swimming, games and PE, mostly with their class teachers, and they have their own prep-prep hall for plays and assemblies – a bit less daunting than joining the whole school I imagine. They also do art and D&T in the main school facilities and ICT is taught in pre-prep too – I’m shown some mini robots which the boys learn to code and move around maps, which sounds like a fun and hands-on way to spike an early interest in STEM subjects. During this crucial stage the boys start learning the schools’ main values too, with kindness being number one. They are taught how to correct their mistakes without falling apart – all vital for building resilience later in life. There’s the usual gung ho sport-for-all attitude here, and if boys want to play in matches they can, whatever their level – sometimes that’s a whole year group. On that note, those who don’t have a natural affinity for traditional team sports can have a go at some more unusual ones, through ‘The World of Sport’ programme – these include kabaddi, tchoukball, Danish longball and orienteering. There’s games every day from Year 3. Football, rugby (Alwickbury has recently partnered with Saracens Rugby Club) and cricket are taught weekly but the sports department take care to ensure that all the boys are having fun, not just those who naturally excel. Monday mornings start with athletics and swimming at a punchy 7am so every inch of the school day is packed to the brim. For the ones who are clearly ahead of the game in their field (or court or pool – delete as appropriate) there are opportunities to be entered into National competitions. Last year the U10 and U12 swimmers qualified for the Independent Association of Prep Schools’ National Finals, which were held at the London Aquatic Centre in the Olympic Park. When I visited, the hockey team were due to go to the National Finals. There’s also a strong ski team (with around 80 members) and they are currently training for the England schools ski team. 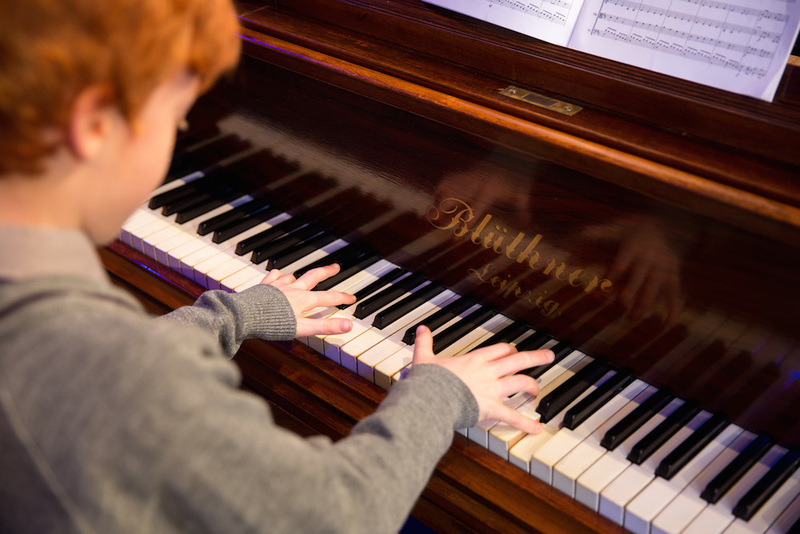 Around 200 private music lessons take place every week and just shy of 50% of pupils from Year 1 learn a musical instrument (lessons are not offered in Reception), with around 6% learning more than one. All Year 3s learn the violin as part of their curriculum. There’s a popular school choir, which is open to all and has around 80 members, and there’s a recent addition of a chamber choir where those with – how can we put this gently? – more of a natural aptitude for singing are able to hone their talent. Around 80 boys sign up to the LAMDA course and the dramatic productions are always popular. Mr Hales lingers over some pictures of last year’s performance of The Tempest with pride. 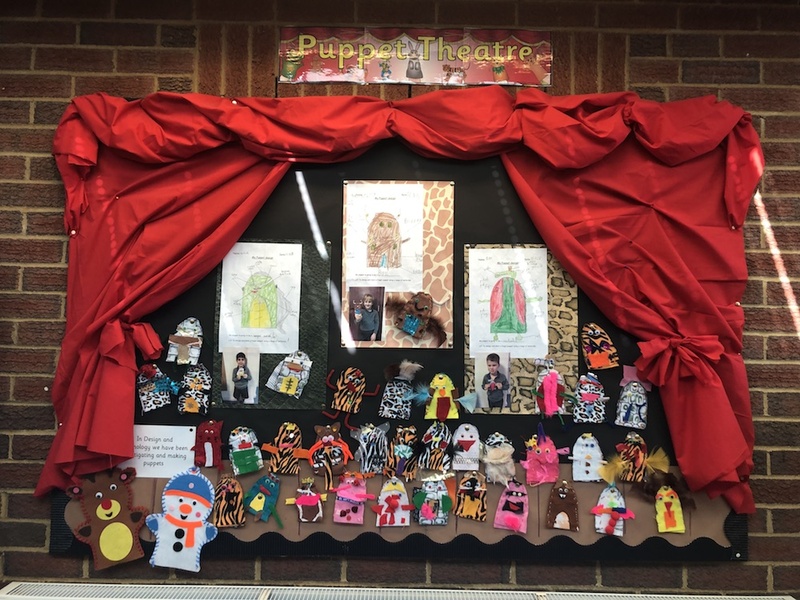 But it’s not always serious stuff – this year the boys are doing The Wizard of Oz, with Docherty (not Dorothy – can’t see many boys queueing up to don those ruby slippers), as the lead role. Mr Hales tells me how the notices around the school asking the munchkins to go to rehearsals or the trees to come to dress fittings have caused much amusement. There are lots of emerald-y creations afoot in the art and D&T block too, so even those who don’t enjoy the limelight can get involved. 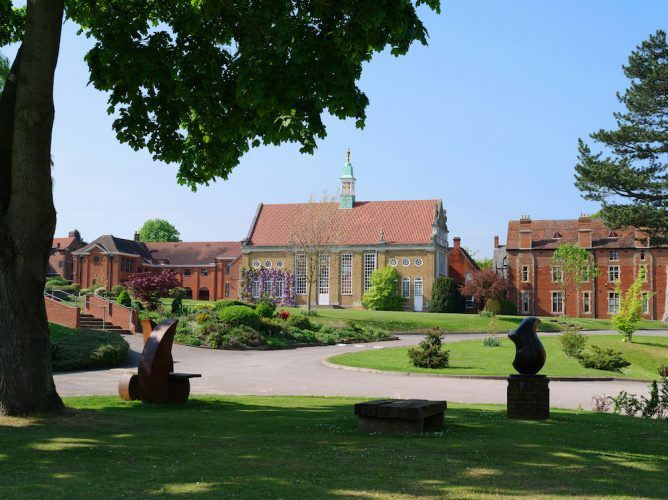 Aldwickbury boys have won five academic scholarships, six sports scholarships, one music scholarship and one all-rounder scholarship this year for St Albans, Bedford and Haileybury – these are the most popular leavers’ destinations, along with Berkhamsted. Interestingly for those who choose to go on to state eduction the calibre of local comprehensives is so good that Aldwickbury has only sent one boy to grammar school in Mr Hales’ 16-year Headship. The boys can come in from 7.30am for breakfast (8am for pre-prep) at an extra cost. The school day finishes at 3pm for Reception and 3.15pm for Years 1 and 2, and there’s an after school club available for them until 4pm. This is centred around play and relaxation, rather than additional learning to give parents an opportunity to do the set reading with their boys at home. Years 3 and 4 finish at 4pm and can attend after school club until 5.10pm. Years 5 and 6 finish at 5.10pm and after school club is until 5.45pm. Then Years 7 and 8 finish their school day at 5.45pm but can take part in the wide range of after school activities in the evening. Alwickbury clearly understands the requirements of modern working parents. It’s all very relaxed here and there are no scary charges for being five minutes late. Also Mrs Hales kindly volunteers to look after any siblings during Parents’ Evenings. The school offers a ‘light’ boarding provision, with an option for up to 30 boys boys from Year 5 and up to stay from Tuesday – Thursday. Many stay for just one night, predominantly to take advantage of the after-school clubs and camaraderie, not to mention the unbridled fun of running around with their torches at night playing Man Hunt! It’s super flexible for mums and dads too, as they can just ring up in the morning to book their son in for that night. 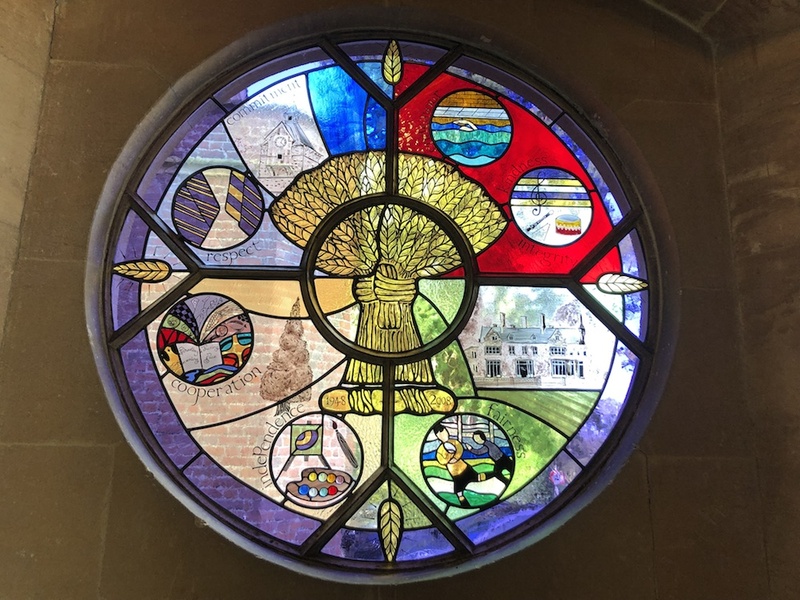 The 2019/20 term fees are yet to be set, but currently they are: £4,370 for Reception; £4,515 for Years 1 and 2; £4,825 for Years 3 and 4; £5,330 for Years 5 and 6; and £5,405 for Years 7 and 8. The general reaction from the old boys who visit tends to be that while things are of course, different, not much has actually changed at all. This, I think, is the beauty of Aldwickbury. 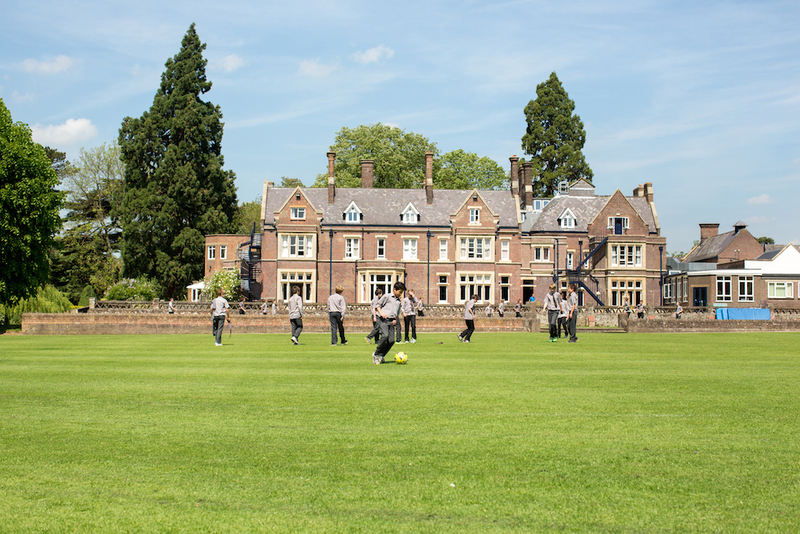 Whilst it’s constantly moving with the times in terms of modernising its teaching and updating its facilities it’s a traditional school at heart – just without the hard edges you might come across at more stuck-in-the-past boys’ schools. And that’s a pretty neat package if you ask me. Good for: Parents who buy into Steve Biddulph’s Raising Boys culture. 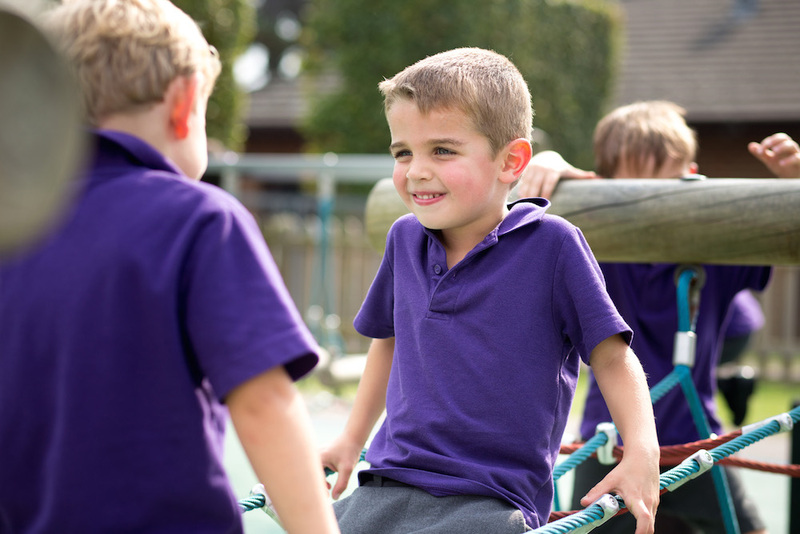 Aldwickbury understands that boys need to be boys, but that they also need to be taught self-control and how to grow into kind, considerate and helpful young men. Not for: Those who like the idea of a consistent setting structure or have mapped out their son’s educational path might not be a fan of Aldwickbury’s more tailored approach, which prioritises the needs and abilities of individual boys. Aldwickbury School, Wheathampstead Road, Harpenden, Hertfordshire, AL5 1AD.